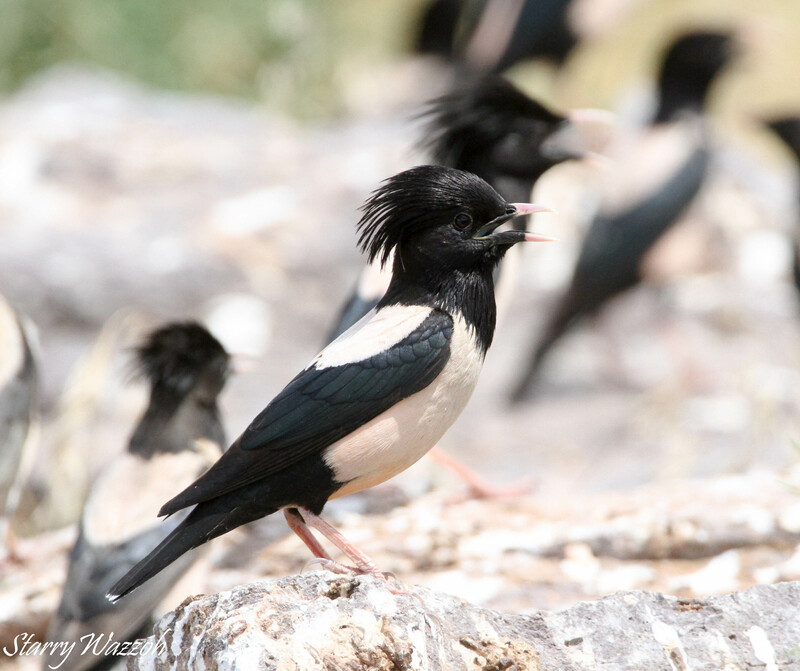 This entry was posted in Birds of SE Kazakhstan and tagged Almaty, Bird Migration, Birding, Birds, Central Asia, Kazakhstan, Semi-Desert, Starling. Bookmark the permalink. Looks like our magpie with a wig ;).